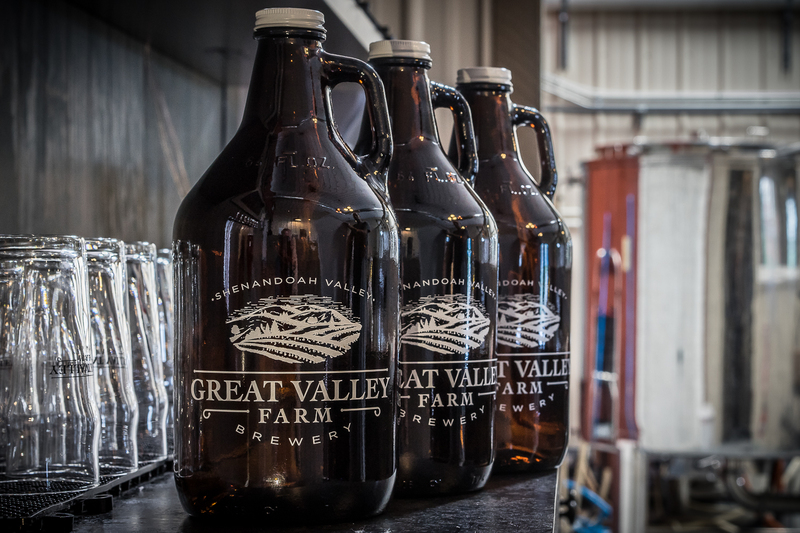 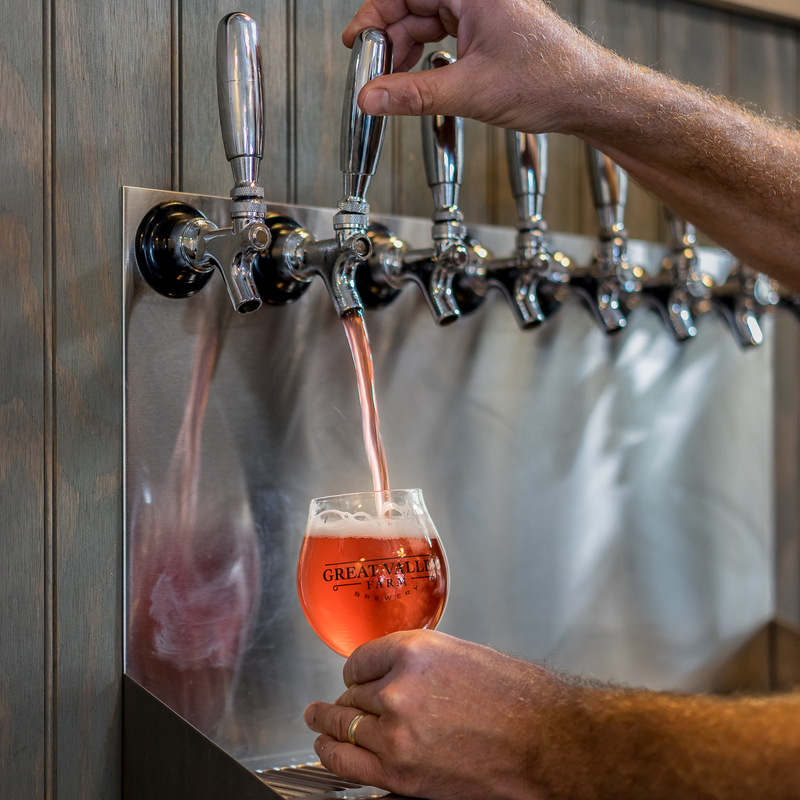 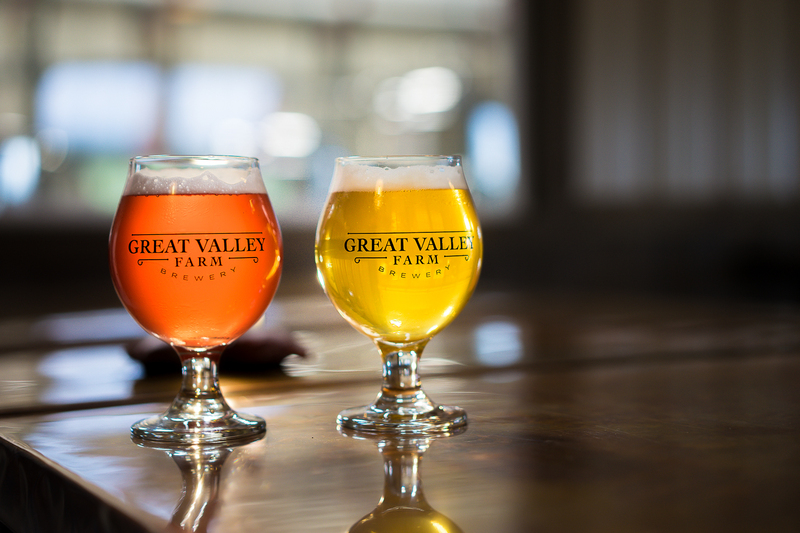 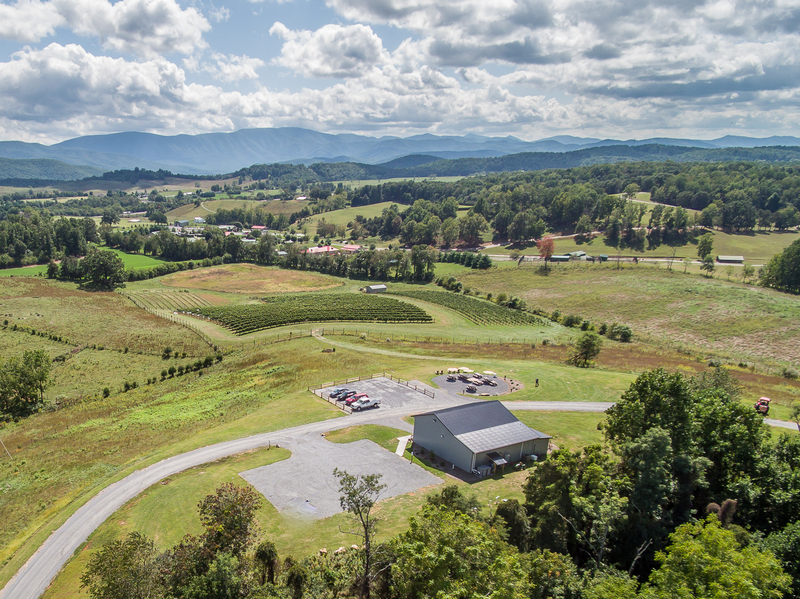 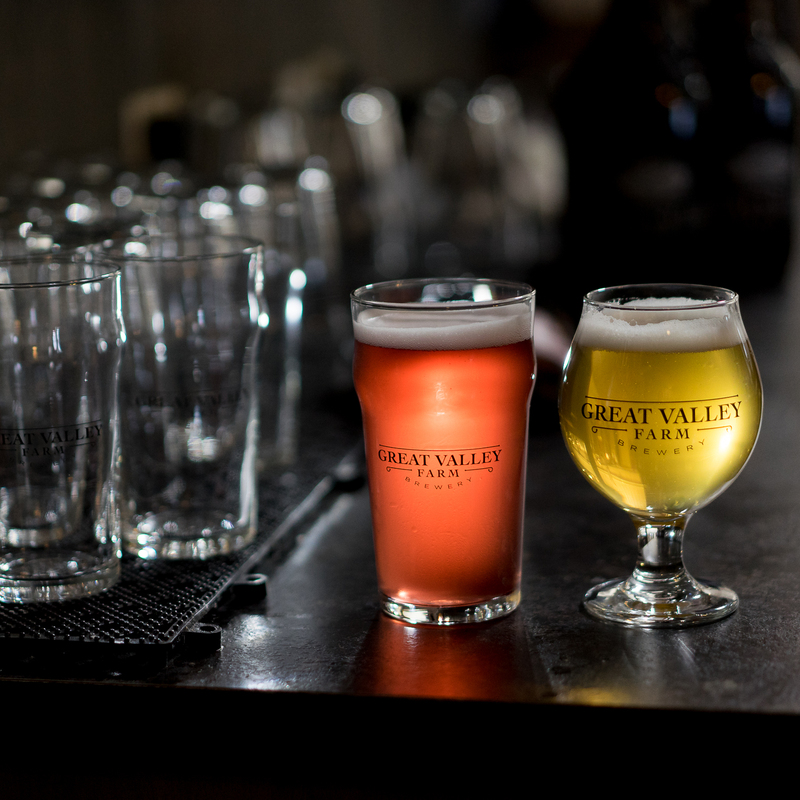 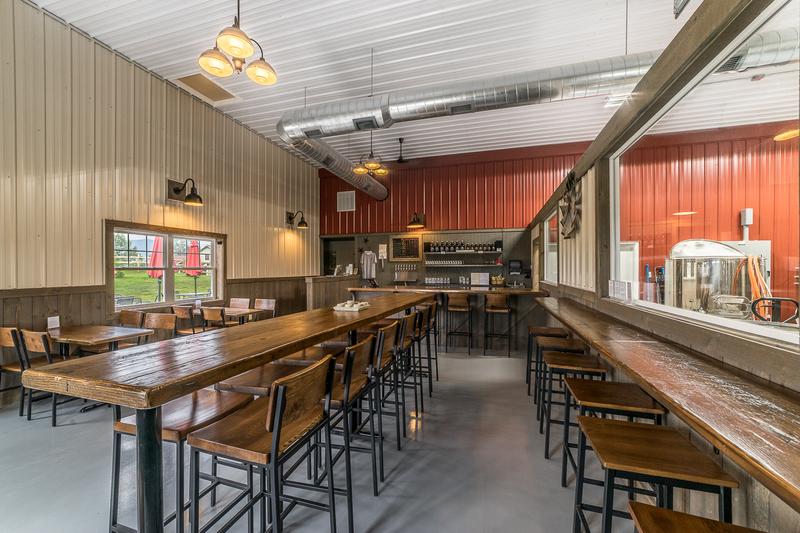 Stay up to date with Great Valley Farm Brewery! 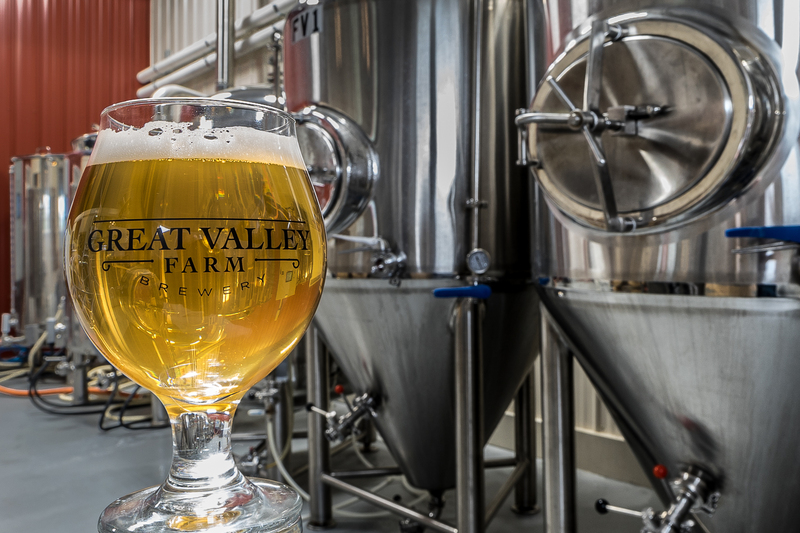 Copyright 2017 Great Valley Farm Brewery, LLC. 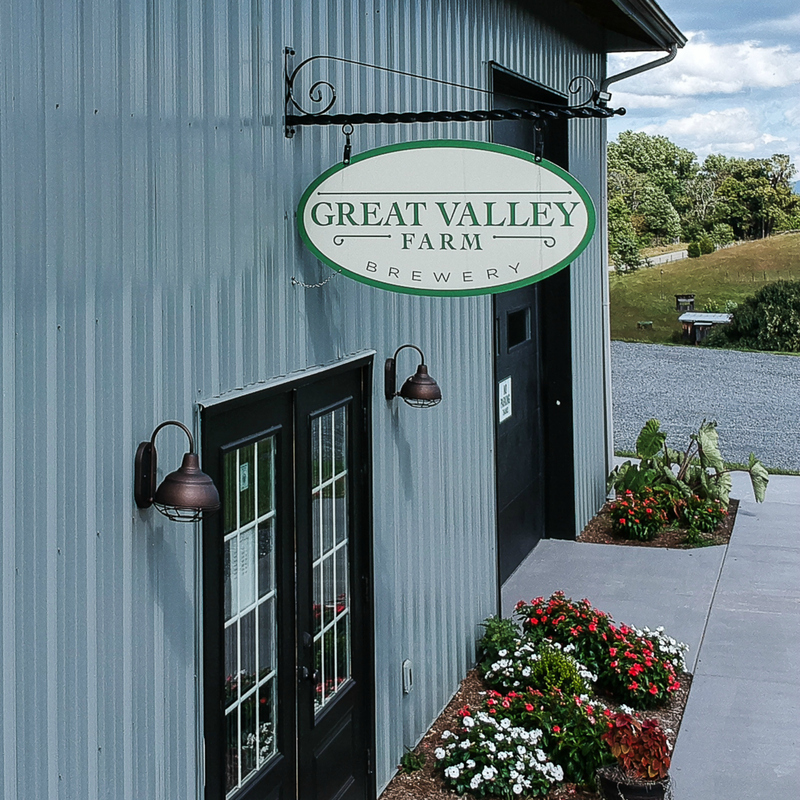 Proudly designed by Upstream Media, LLC.